5 days ago, the storm brought snow, ice and freezing conditions to Lebanon and Jordan, and left a number of vulnerable old and young refugees dead in its wake. 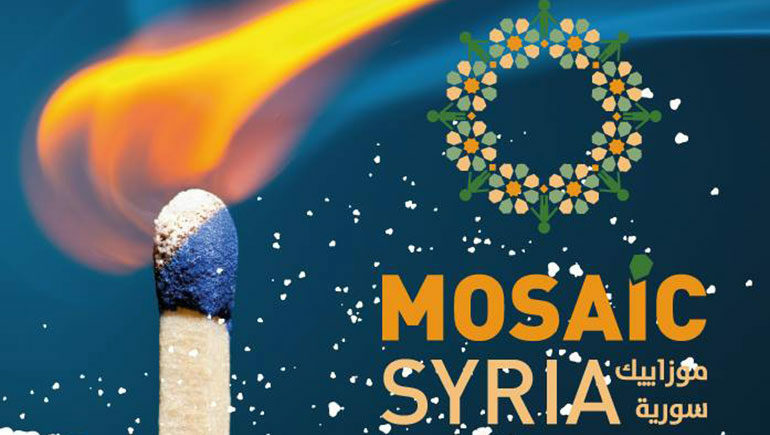 Due to the severity of the situation and the need for immediate action, I teamed up with Mosaic Syria, a registered charity run by good friends of mine. Mosaic will give 100% of all donations directly to families in refugee camps, providing them with fuel vouchers to enable them to purchase gas to fire their stoves, keep their dwellings warm and cook their food. We have organised a dinner at Ishbilia in Knightsbridge for this Wednesday 14th January at 8pm. Ishbilia have agreed to provide us with a full feast for £100/head – £50 of this will be going directly to help families stay warm. If you are able to come to the dinner, please leave a message with your donation and let us know how many places you would like. I need to confirm numbers with the restaurant by Monday evening, so please let me know if you can make it. If you can also please help by spreading the word and sharing this event with as many people as possible, that would help greatly. Every second counts while these poor people are out there in the freezing cold. Let’s get together, be thankful for what we have, and send a little warmth out there.